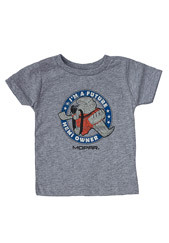 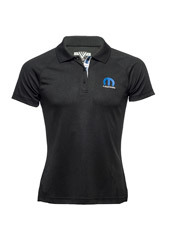 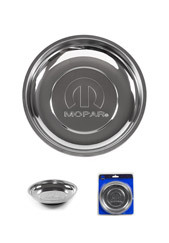 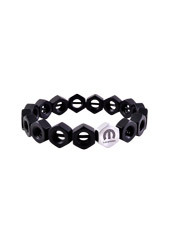 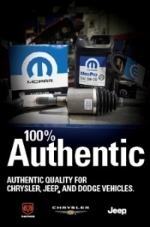 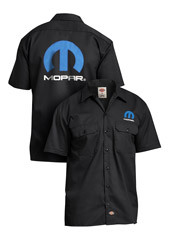 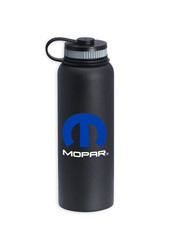 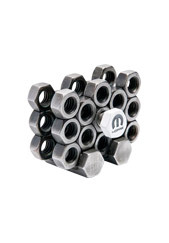 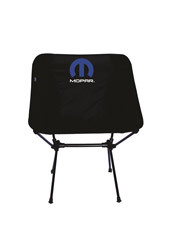 Mopar Pro Shop offers more genuine Mopar apparel than any other site period! 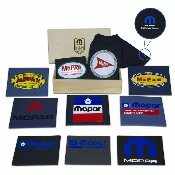 From Mopar t-shirts to Mopar hats, Mopar outer wear to Mopar polos, Mopar home decor to Mopar outdoor accessories, we have you covered. 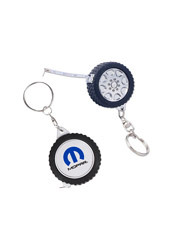 Show your Mopar pride & passion by displaying your own authenic Mopar apparel & wear. 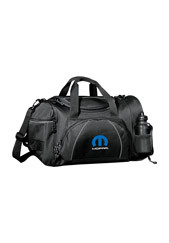 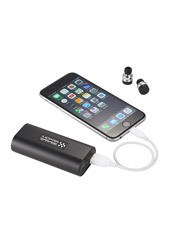 may be available from MPS that are not listed on the MPS website. 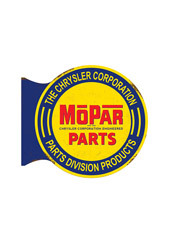 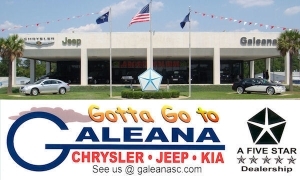 our Parts Request Form or visit our Customer Support page.